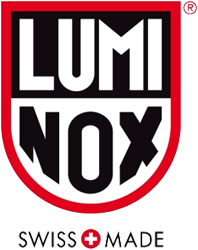 Luminox’ self-powered illumination (LLT) allows one to view time at-a-glance, no matter what the light level, even in complete darkness – up to 25 years of complete darkness, in fact. Being able to read time effortlessly under any and all circumstances fills a need for various military and law enforcement groups, which is why the U.S. Navy SEALP rocurement officers came to us asking us to create dive watches for them for night missions. 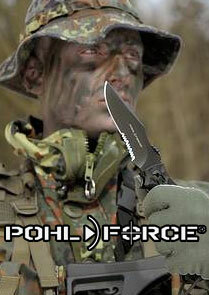 It is also why U.S. Air Force pilots flying the F-117 Nighthawk™ Stealth Jets approached us. These are only two of many groups of “heroes” that truly understand and appreciate the inherent benefit of wearing a Luminox timepiece. As for the rest of the population: When was the last time you had to fumble for a light switch or a button on your watch in the dead of night? Wear a Luminox for a week and you won’t want to miss it.